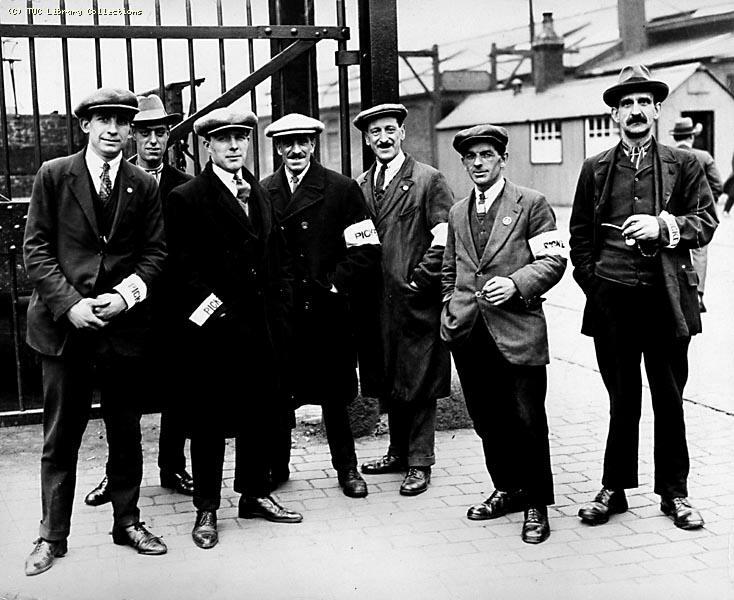 The British General strike of May 1926 was called by the General Council of the Trade Union Congress in a dispute over miners wages and conditions, calling for nationalisation of the coal mines. 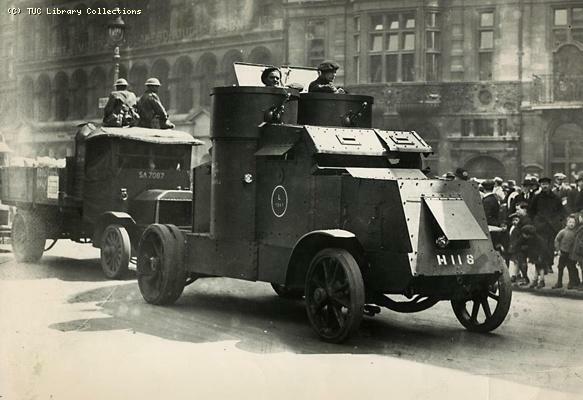 The government was brought to the edge of defeat, but the TUC leaders backed down, resulting in an historic defeat. The British Communist Party was the major organising force in the strike and the Comintern played a major role in the determining the Communist Party’s strategies. A very rich archive of documents and photos together with links to other on-line resources and a bibliography. 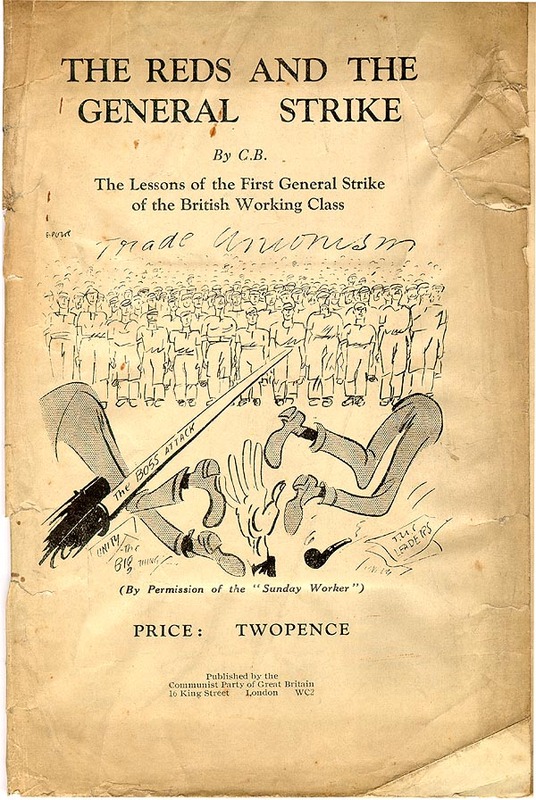 The discussion on the British General Strike concerning the effect of the Soviet government’s support for the General Council of the TUC, a policy pursued for diplomatic reasons.